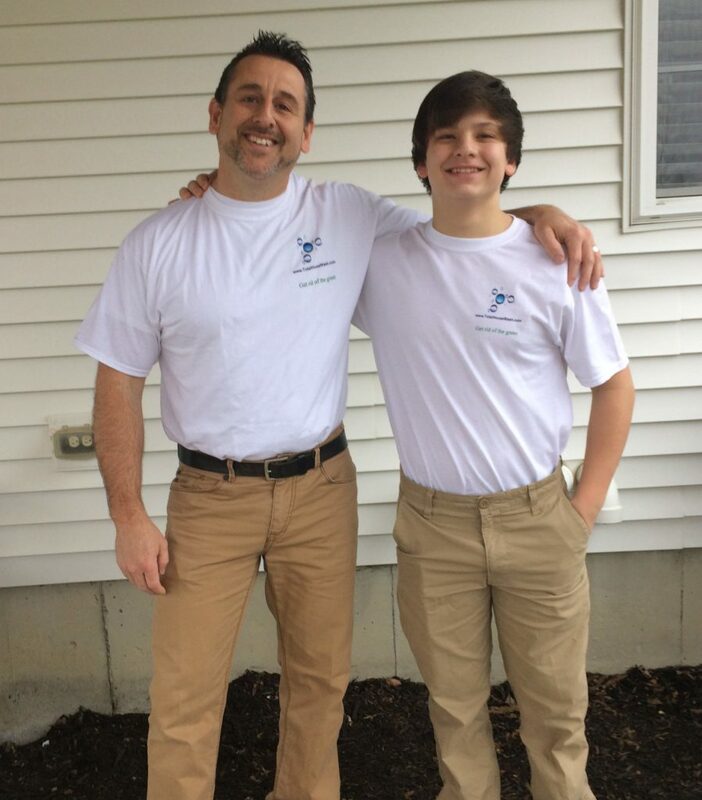 This is a Christian family owned and operated power washing and window cleaning business in Lebanon Ohio. 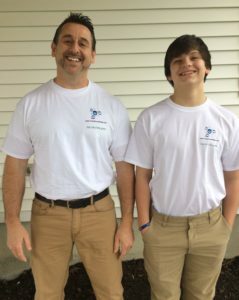 This father and son, Duane and Justin Napier, are 2 peas in a pod! We support Israel, and believe in Genesis 12:3. Duane had the opportunity to go to Israel in 2017 and since that visit we are sending 5% of our profits to Israel, the first organization we are supporting is the International Fellowship of Christians and Jews. We take pride in a job well done and we will leave your home in a better condition than before. We appreciate the opportunity to clean your home and take great care in ensuring the job is done right. We base our pricing on the square foot area of the work to be performed, not how quickly it is done. We take adequate time to complete checklists before and after each job to ensure that the proper precautions are taken before the job starts and that a quality check is done after the job is completed. For our house siding wash jobs we inspect the house siding, pointing out issues that we find such as any uncovered electric outlets or holes & cracks in the siding. Doing this before we start allows us to take precautions to ensure we do not make these areas worse. Any holes or cracks in the siding are covered and taped with a plastic barrier to make sure that water does not get behind the siding during the wash. It does take some extra time up front to run through our checklists but the effort pays off in the end because it is apparent to the homeowner that great care went into our work. We also inspect sidewalks, driveways and decks before we clean these surfaces so that the homeowner is aware of the trouble areas and precautions can be taken on these areas as well.